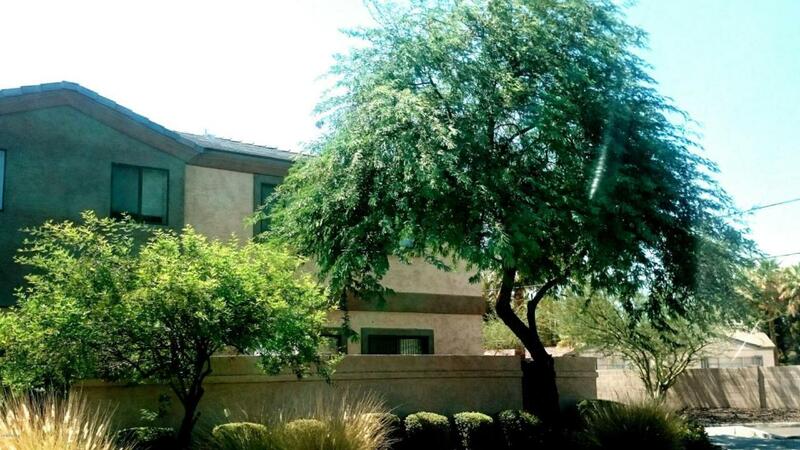 Excellent opportunity to own large townhome with two-car garage in Central Phoenix! 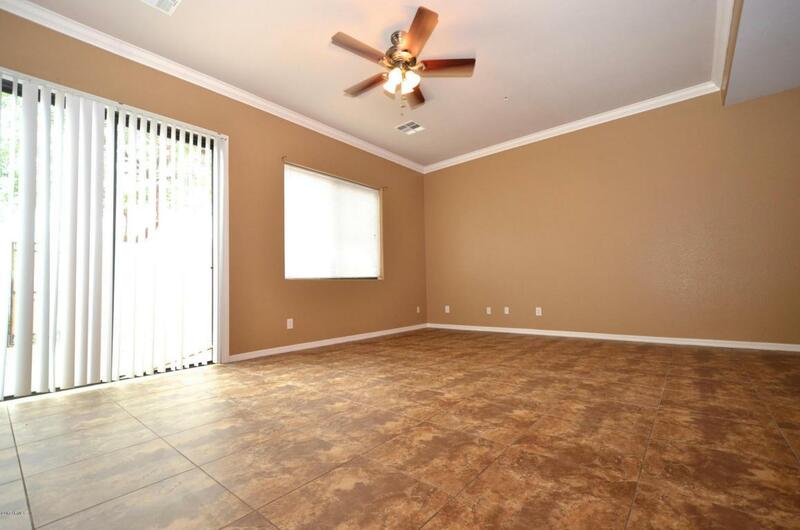 Conveniently located near Sky Harbor Airport and I-10 Freeway. Buyer Home Warranty Included! Private Gated Front Entry! 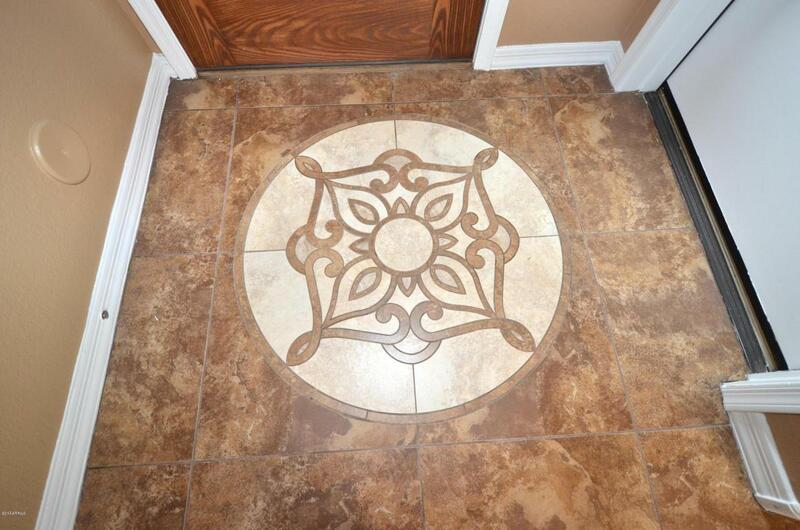 Custom Tile Medallion greets Guests as they enter! 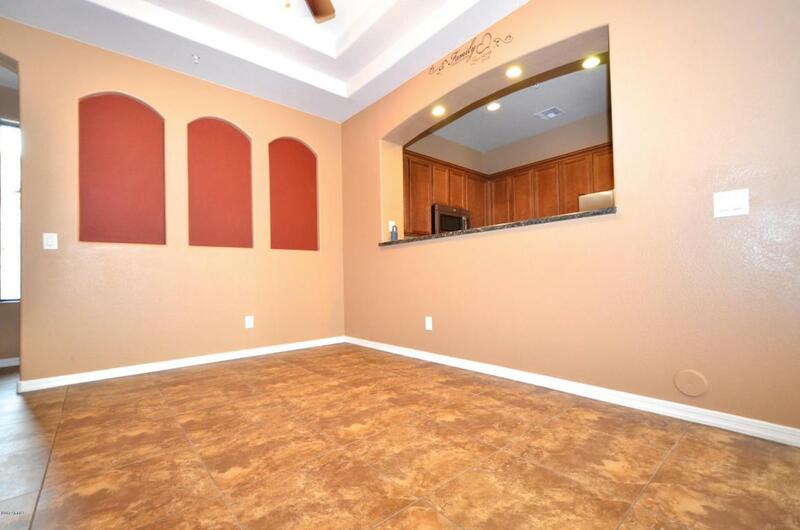 Designer 18' Ceramic Tile in Great Room! Decorator Paint! Custom Black and Gold Granite Slab Breakfast Bar and Counter-tops! Stainless Steel Appliances with Spiced Maple Cabinets! Downstairs Half-Bath for Guests! Glass Slider leads to Private, Block-Fenced East Side Patio with Custom Tiled Concrete perfect for entertaining! Plush carpeted stairs lead to huge upstairs Master Suite with Walk-In Closet and En-Suite Full Bath! Plus three additional Bedrooms and Another Full Bath! Multiple Ceiling Fans for Energy Efficiency! SRP! Welcome Home! Listing courtesy of Top Realty Llc.